Afie Jurvanen, known by his artist name Bahamas, is a Toronto based singer/songwriter. 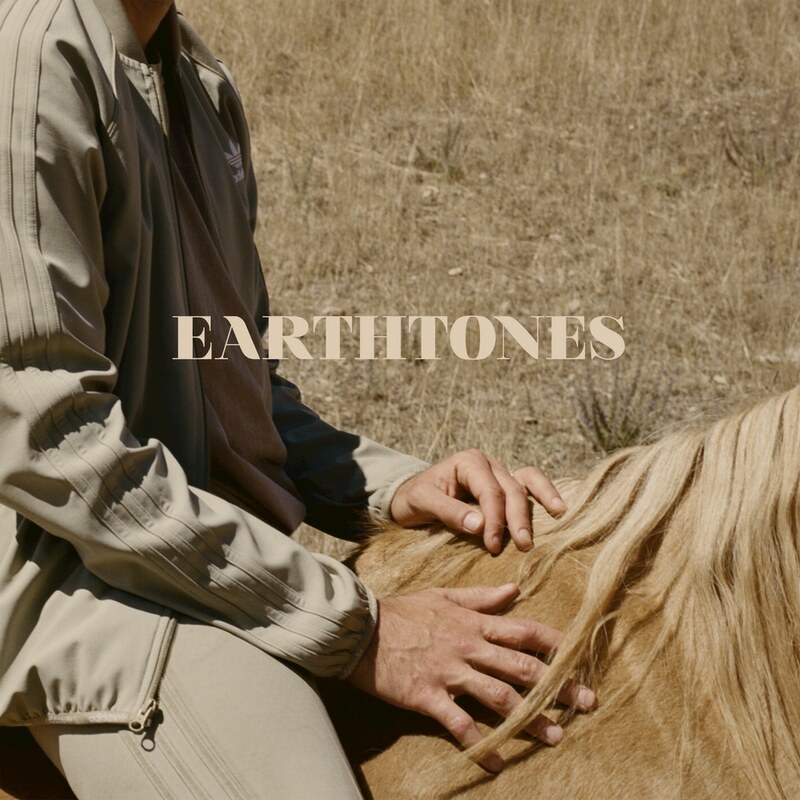 Featured on the album Earthtones is "No Wrong," a song that showcases Jurvanen's forward-thinking creativity and his connection to soulful R&B. Throughout the album Jurvanen plays alongside Pino Palladino and James Gadson.